Welcome to the 21-Day Video Journey! 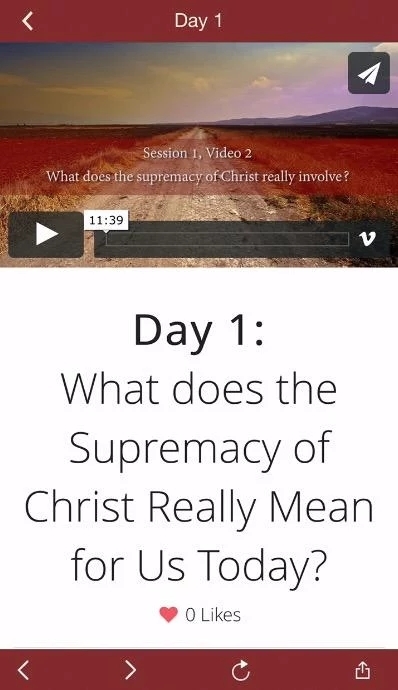 The Christ Institutes Mobile Video Series is designed for people on the go—like you! We’ve selected 21 brief video clips from the original 9 one-hour videos of The Christ Institutes to give you an inspiring taste of the larger journey by using our free app. 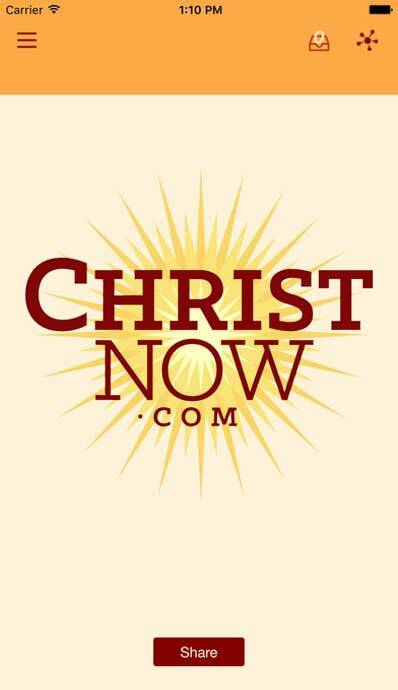 ChristNow.com offers free interactive ministries and multimedia resources to grow your vision and experience of God’s Son, including Christ Talks, Christ Kids, Christ Casts, Christ Institutes, worship videos, daily devotions, teaching videos, testimonial videos, email journeys, and much more.